Flossing removes residue that cannot be reached when you brush your teeth. This plaque and bacteria can lead to gum disease. This is why flossing should be a part of your daily oral care routine. If you have never used dental floss, your dentist can recommend one. 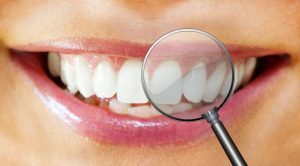 There are a number of options, including unwaxed or waxed, comfort flosses, and others. Use approximately 18 inches of dental floss. While holding it tightly, gently guide the floss between your teeth. You will need to floss between each tooth individually. When you are flossing, do not apply too much pressure. 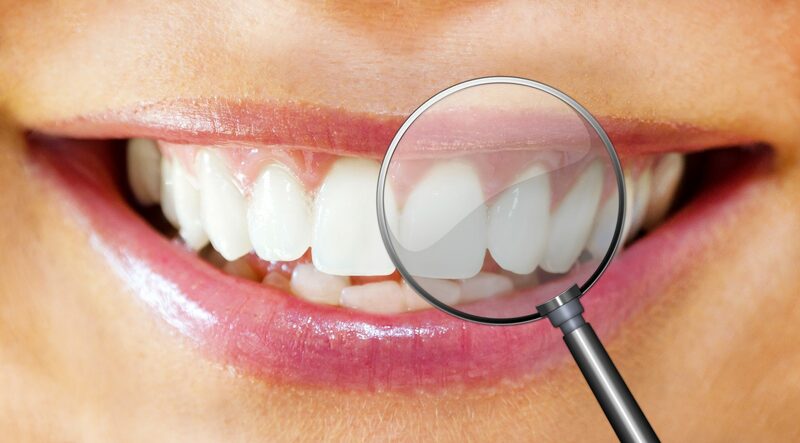 If your gums are healthy, gentle flossing will not cause your gums to bleed. You may experience some degree of discomfort the first times you floss. A simple approach is to floss after you brush your teeth. The flossing will remove the plaque that is left behind after brushing. The American Dental Association, recommends flossing at least once per day. You can include flossing in your home oral care routine each morning and each night. While adults should never skip flossing, it is important for children to learn this habit, too. Purchase a floss that is appropriate for your child, teach him how to use it properly, and encourage him to use it every day. If you are nervous or uncertain about using dental floss, you can talk to your dentist during your next dental visit. He can recommend the best products and show you how to use it. You can be confident the first time you try it at home. Make sure the floss you choose has been approved by the American Dental Association. “ADA Accepted” will appear on the label. You will know you are buying the highest quality product that has been evaluated for safety and effectiveness. The extra minutes you take to floss will be worthwhile. It will reduce your risk of developing gum disease, reduce bad breath from bacteria in your mouth, and reduce your risk of tooth loss. While flossing only takes a little time, it is an important step to oral health.